Designed for cruising where comfort and livability are key. 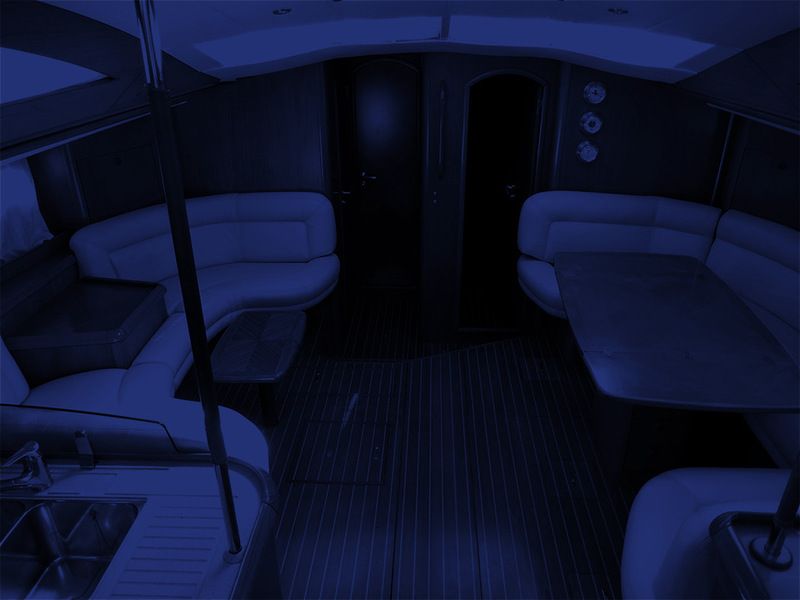 Designed by the Jeanneau studio, the interiors are bright and beautifully finished. The flagship of the Jeanneau shipyard, the Sun Odyssey 54 DS represents the most complete form of innovation applied to architectural design. The water lines conceived by Jacques Fauroux and comfort entrusted to Vittorio Garroni guarantee performance and design. Extensively modular, it is able to offer 3 spacious double cabins with private bathrooms for cruises in unparalleled comfort. 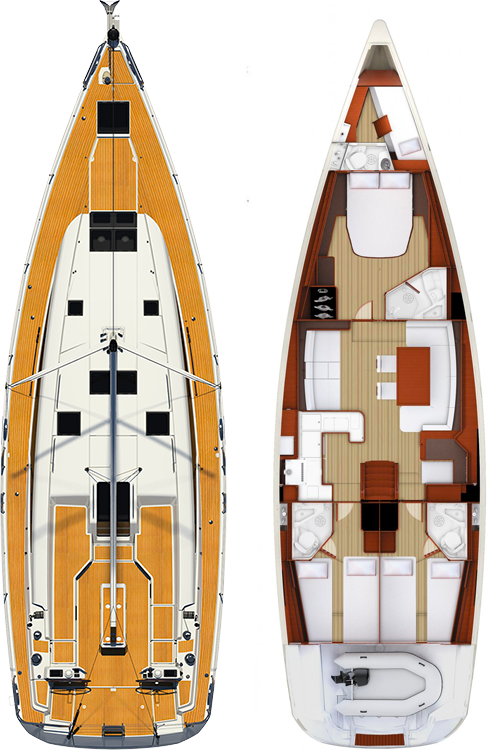 This is a boat that stands out for its elegance and originality. 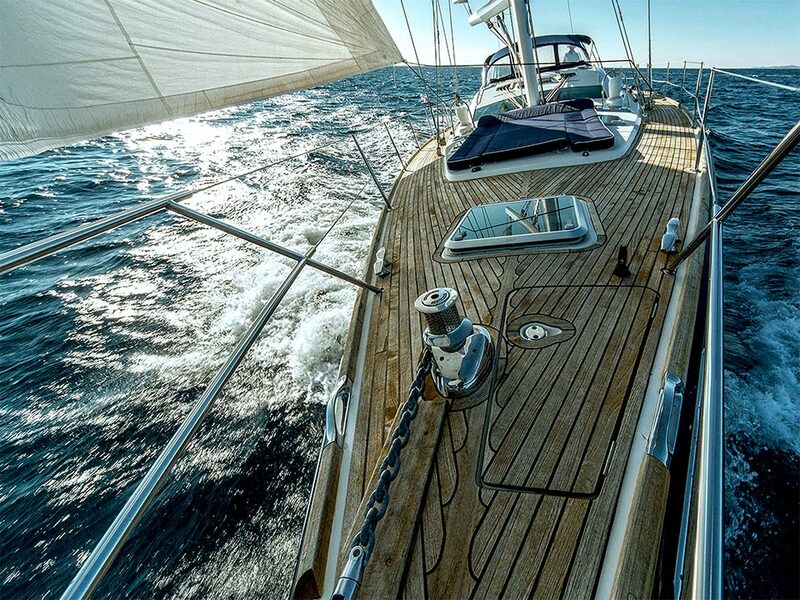 On the Sun Odyssey 54DS the pleasure of sailing also comes from absolute safety, thanks to its ultra-resistant deck and the high-performance sailing equipment. Height Above LWL 72' 2"